233 Broadway The Woolworth Building can be found on Broadway between Park Place & Barclay Street opposite City Hall Park, a Landmark Property since 1966. This commercial highrise can directly benefit your business in providing a professional landmark atmosphere, moreover the building features a number of available office units within that may qualify for the Lower Manhattan Commercial Revitalization Plan. Currently known for small and large law firms and professional services, today many new tech companies and architectural firms now call 233 home or have recently moved in. Its attracted new media firms and design studios as well who have been drawn in by reputable tenants such as SHoP which only validates the value of property. A mixed use building the upper portion of which now contains residential condos while the middle to lower half only contains Class A office space. Whats also been a key feature of the buildingis it's large floor plans which allows companies to perform big complex projects throught the use of open planning and more importantly multiple conference rooms for the dozens of staff working collabratively today! 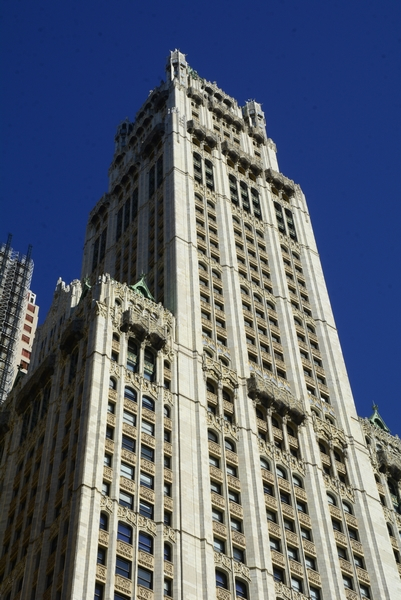 This building has outstanding gothic architecture coupled by a world renown lobby all of which helps to blend together an image and standard not commonly found today in Manhattan's modern spartan boxed designed skyscrapers. 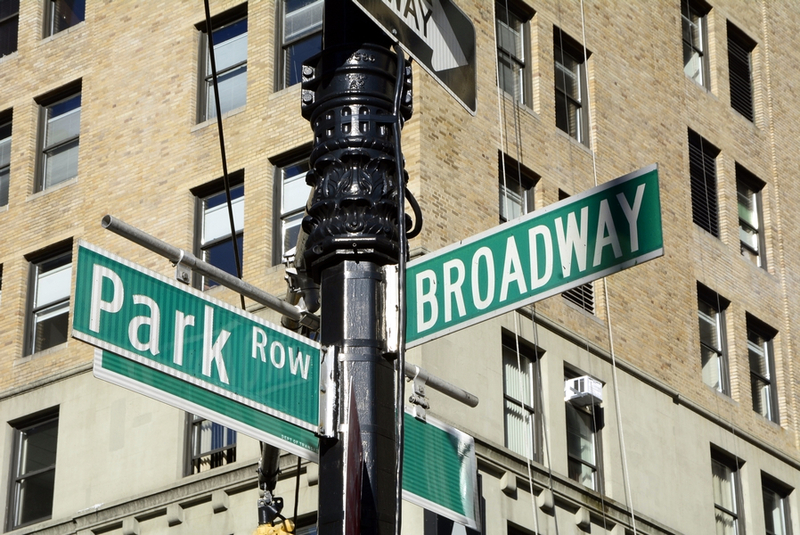 For more information on 233 Broadway, contact us and one of our brokers can provide you with all the intel needed including price, floor plans, photos, and insight into the area and the comparable options. Total Building Size: 851,351 - 935,633 SF. Price: Buildings in this range and location today are averaging rents bewteen $65 to $75 PSF. As with most commercial buildings today in Manhattan the landlord offers two types of offices; pre-built and raw - of which both are readily available throughout the year. Pre-built offices come in efficient layouts which were planned and built either by the landlord or a former tenant of the space, in either case the office may also offer phones & furniture as part of the lease - though this is usually upon request by you the tenant. This type of option usually is applied to those who are leasing office space less than 5 years - though with a minimum term of 3 years paint and carpets can be refreshed. Otherwise a commercial unit will be demolished and will await your architectural plans for the layout to be installed - by this option you gain the ability to custom design your own space which is a great benefit for those who wish to lease with a longer term usually ranging excess of 5+ years; the Landlord in this case will pay for an architect to assist with space design and then construct a high-quality modern office for your business. This property does offer a block of contiguous space measuring in at 56,196 SF which is available for lease; making for a one of a kind showcase opportunity! Whether large or small each unit within features operable windows and nightly office cleaning services. The building does contain a bike room for those who commute green - otherwise this are of the city has excellent access to public transportation. Mark M. Basichas & Associates, P.C.